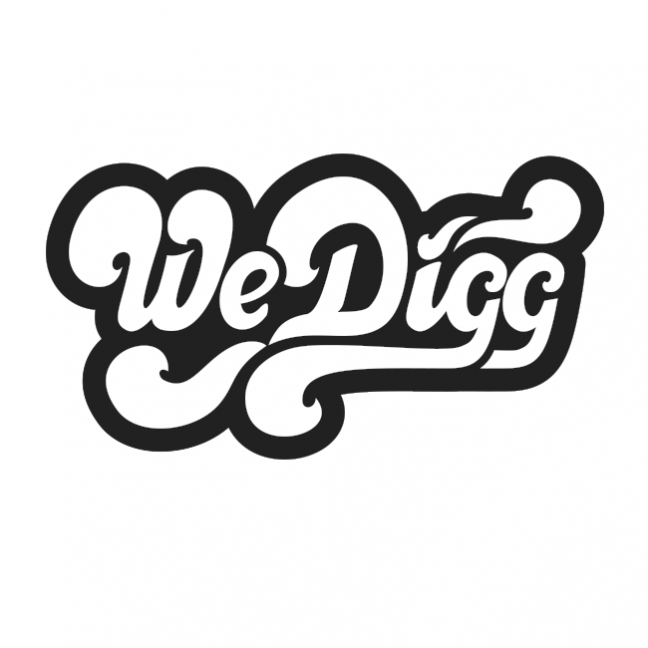 During this 2 year period, my main focus of work was logo design. I made logos for clients, friends, took part in contest and basically didn't miss an opportunity to hone my skills in that creative field. The selection that you see is consisted of my favourites for the period. 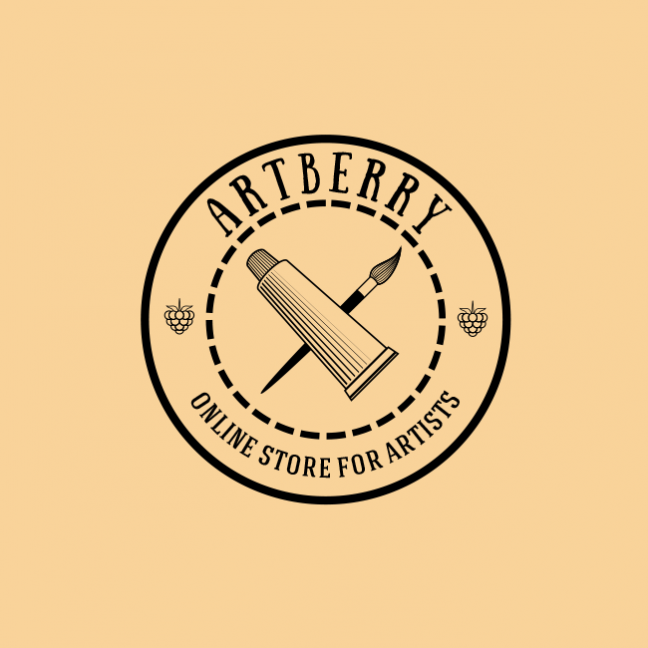 "Artberry" - A Vintage Logo for an online store for artists offering high-quality canvas frames as well as paints and brushes. 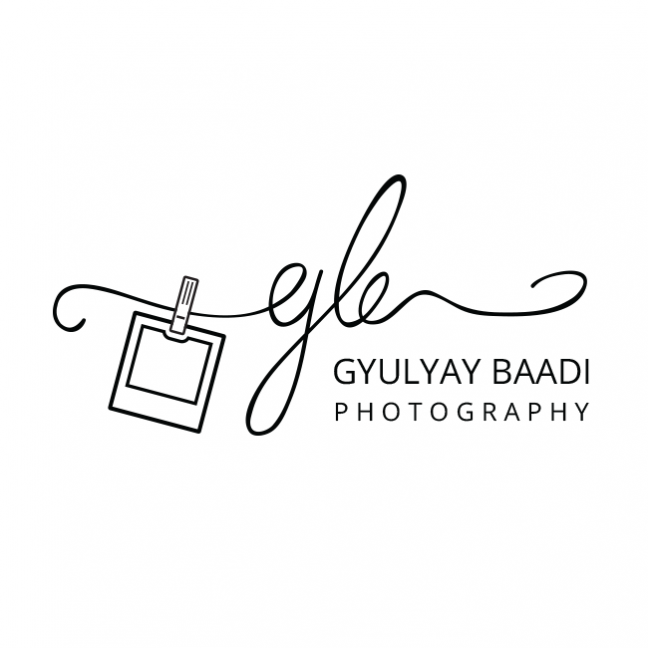 A logo for a young and talented photographer Gyulyay Baadi. Her requirement was that it would consist of elegant initials of her name. 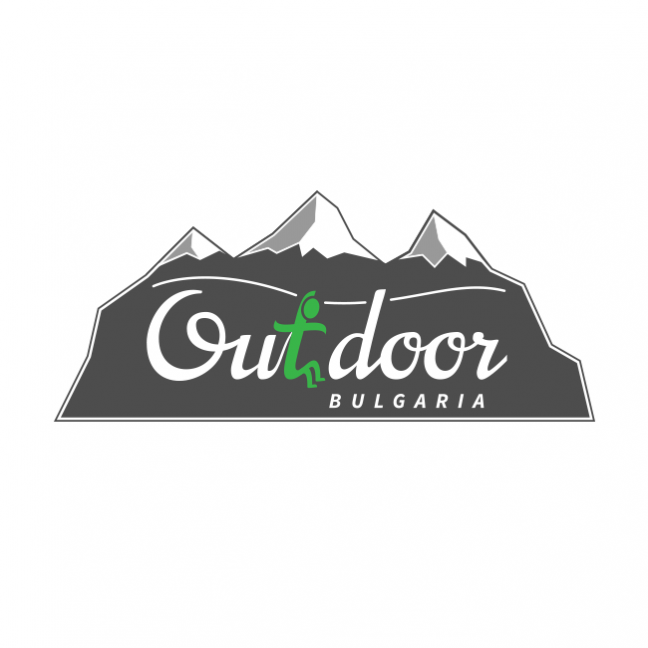 "Outdoor Bulgaria" - Logo for company organizing various extreme team buildings in the nature, mainly with “Pendulum” Jumps..